Our photo coverage of Transformers at San Diego Comic Con 2014 is now complete. 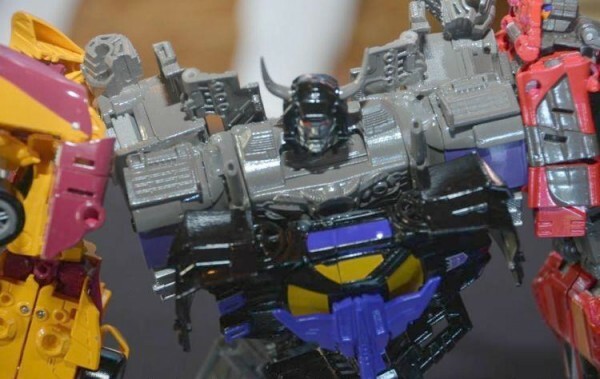 Check out the shared coverage at our SDCC partner site, ActionFigs.com. 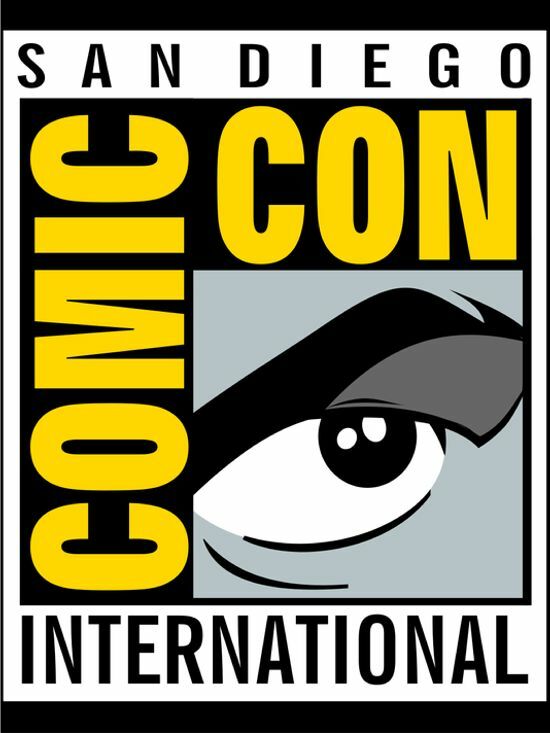 The Hasbro Transformers panel for San Diego Comic Con International 2014 began Thursday the 24th promptly at 11am. The dais included Hasbro’s director of marketing Jerry Jivoin, senior manager Sarah Carroll, and product designer Sean Isabella. Sarah started the panel off with Rescue Bots, focusing on Dinobots this year, a bit of a tie in with the movies. Other kid-focused items include Hero Mashers, Battle Masters (the puppet-like Rock’em Sock’em Robots-type toy), KreO Battle changers (the first KreO sets that convert without being taken apart, 75-85 pieces each set, this November, Optimus, Grimlock, Starscream, and Bumblebee), Angry Birds Transformers which is coming out this fall (with 2 ways to play: Telepods figures that actually transform and beam into the game, and Jenga Race & Crash), the movie line kid toys like Stomp and Chomp Grimlock – an item Jerry says challenges every other toy company out there for Toy of the Year, but he admits he might be biased, and Construct Bots.